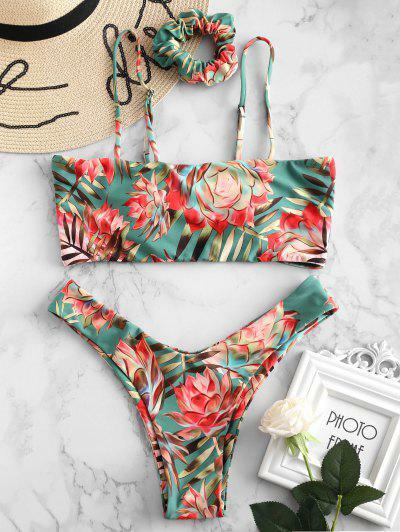 Transporting you to balmy days with our vivid plant print bikini set. The bikini top is shaped into an anti-tan line bandeau silhouette which is secured with adjustable straps at the shoulders for maximum comfort, and the matching bottoms are cut at a drama angle to lengthens the look of your legs. 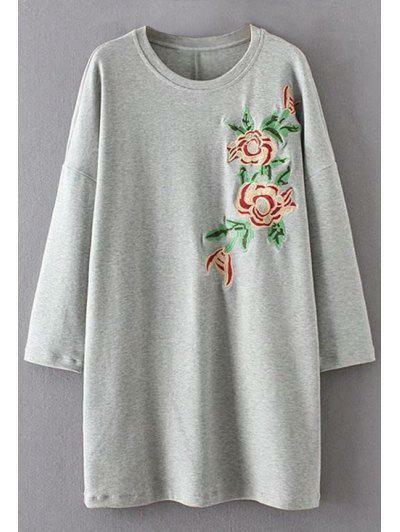 Super cute Fits well. I’m 5’1 107 lbs. and a 32C. I got a small and it fits perfect. It comes with pads but I took them out because they looked funny. The scrunchie it comes with is kinda weird but it’s cute and it’s the same material as the swim suit. Hola! Compré un par de bikinis hace varias semanas atrás y aún no le llegan. Me puedes decir que paso? Muchas gracias! Muy coqueto! Me encanta y lo recomiendo, vale la pena.